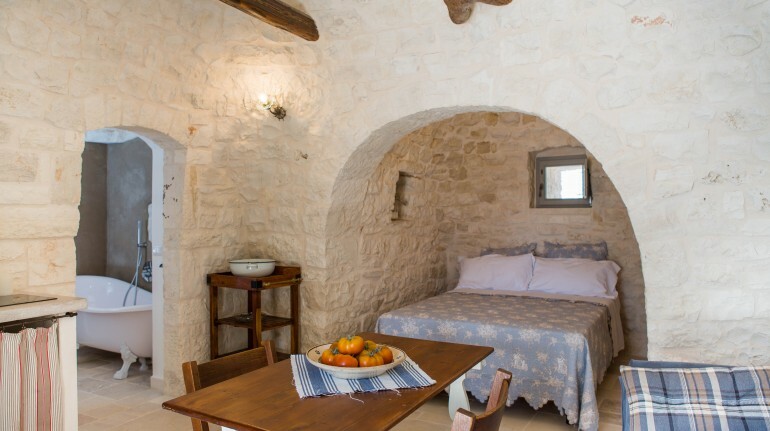 The Ten Porte is an ancient district just a few kilometers from Alberobello. 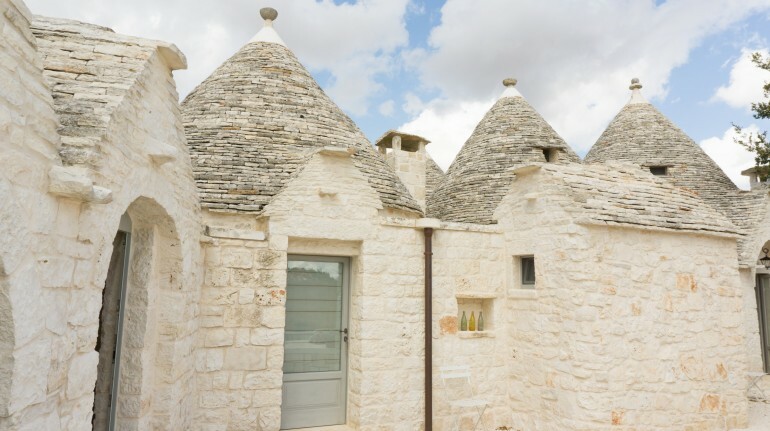 The trulli have been restored respecting the ancient techniques with completely natural materials. 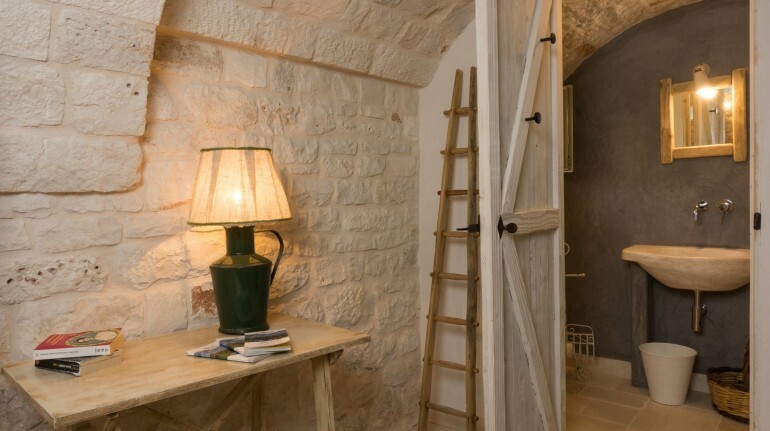 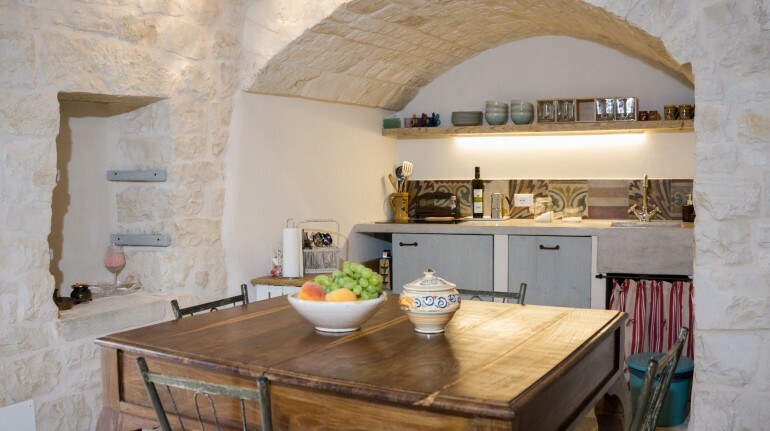 Surrounded by the countryside of Alberobello, this beautiful trulli village has been carefully restored to bio-building and maintaining the original features of each trullo. 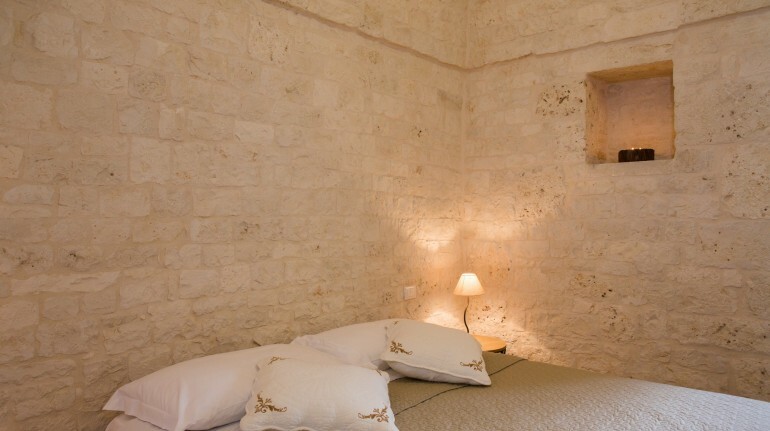 Around an ancient court there are all the trulli, where they recognize their original functions. 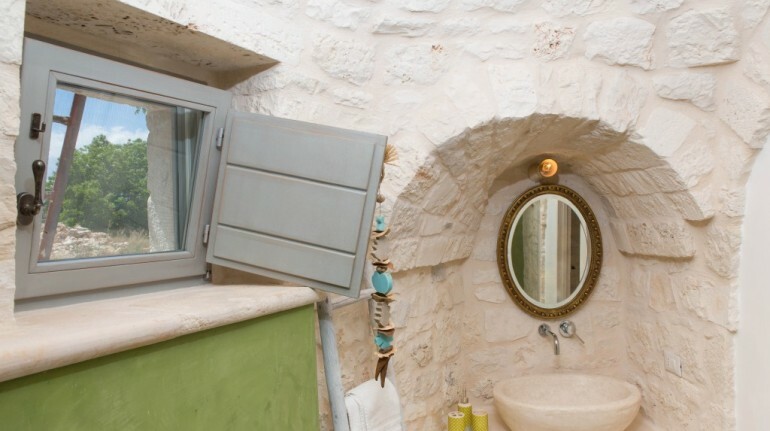 The oven, the "palmento" and the tanks complete the whole. 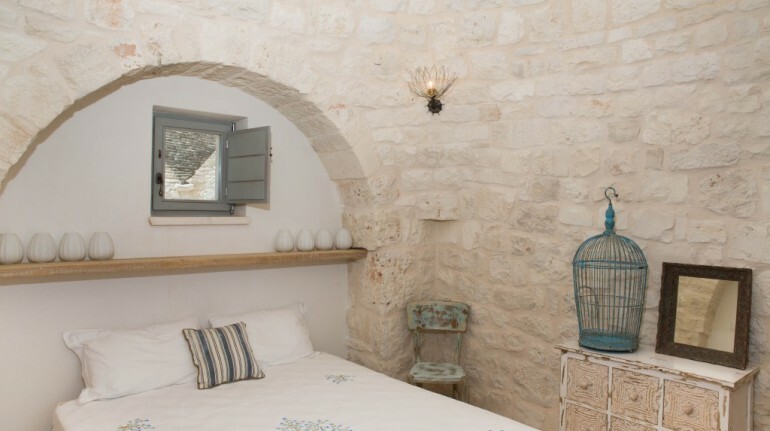 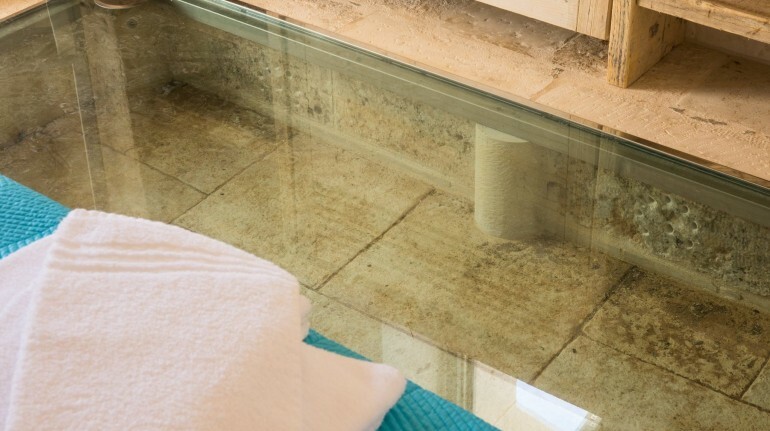 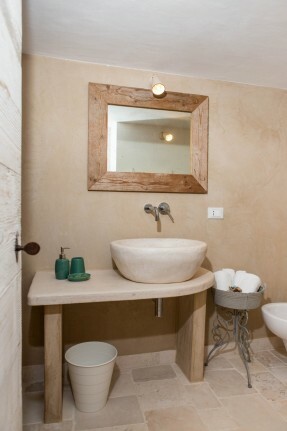 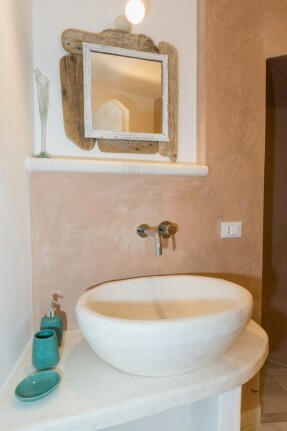 It is the perfect place to stay in the Trulli Land. 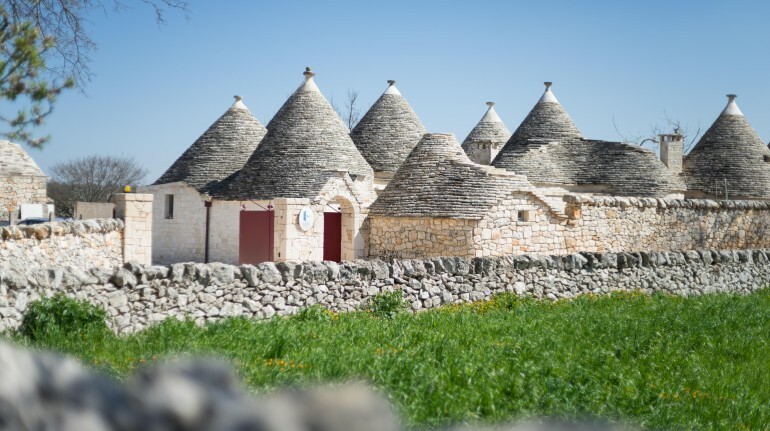 Trulli are 6 km from Alberobello and the shops, 7 km from Alberobello and 30 km from the Adriatic Sea (40 km from the Ionian Sea).